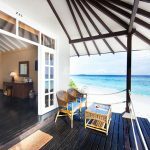 With the promise of an incomparable holiday in the tropics, Adaaran Select Meedhupparu one of the best Maldives resorts offers blissful accommodation for the discerning traveller to the Maldives. 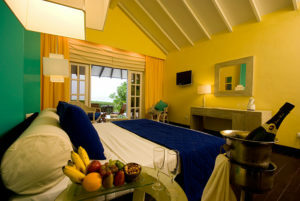 Bask under the healing sunshine and soak up the alluring sights and sounds of a truly enchanting island in the tropics. 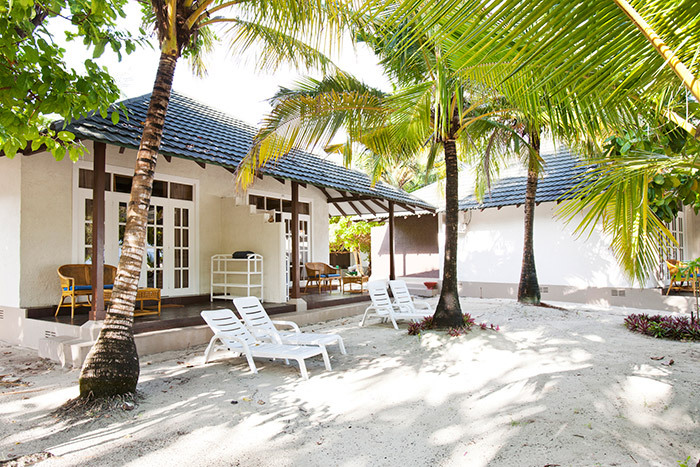 Among the finest resorts, Adaaran Select Meedhupparu offers tranquil settings brimming with luxury. Surrender your senses to the soothing atmosphere and experience opulence redefined. 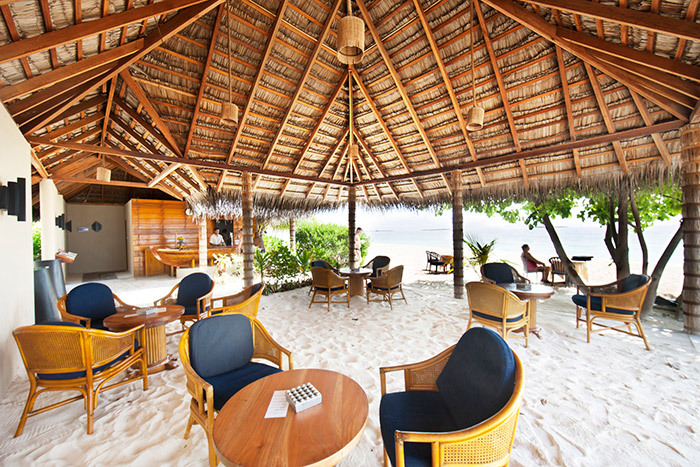 Settle into a holiday full of breathtaking experiences that will leave you with memories to last a lifetime. 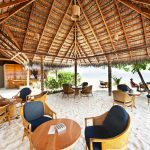 Maldives beach resorts are famous all over the world for their exotic locations complemented by dazzling views of the breathtaking Indian Ocean. 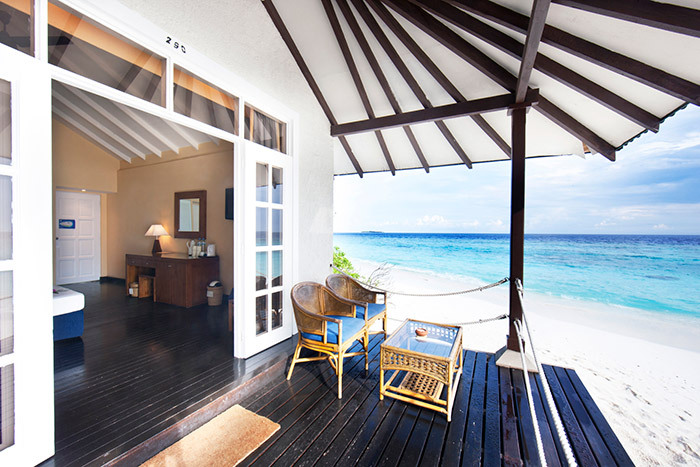 Affording stunning views of the infinite horizon, the beach villas Maldives offer such as those at Adaaran Select Meedhupparu also present picturesque sights of the glistening, turquoise seas while granting easy access to the white, sandy beaches of the island. 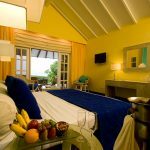 Elegantly furnished to offer guests ample space to unwind, the wooden interiors of the coastal villas create a warm setting. 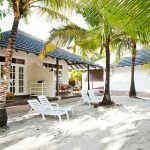 Renowned among the finest Maldives beach resorts we offer a variety of modern facilities to guests residing at our lavish Beach Villas including satellite television and an in-room safe to store your valuables while on holiday.